Dynamos coach Lloyd Chigowe reckons that Wednesday’s clash against Herentals is going to be even tougher after scrapping through past Black Rhinos at the weekend. 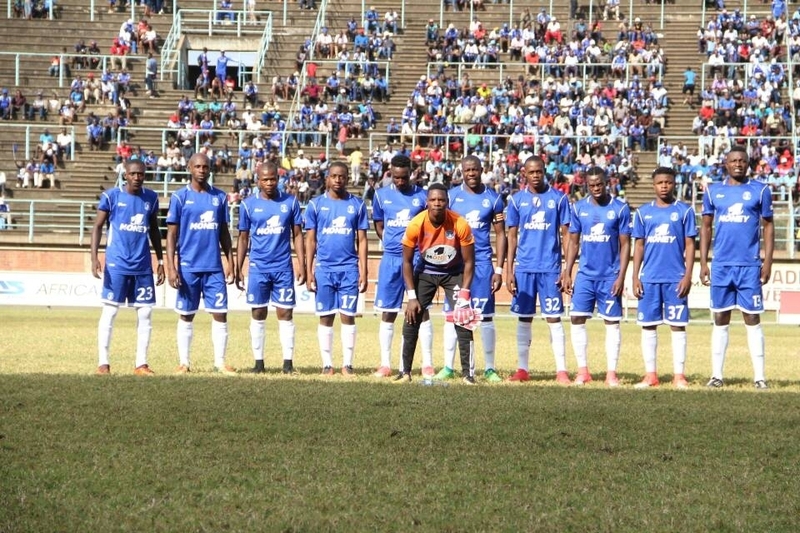 Dembare needed a last minute controversial goal from captain Marshall Machazane to beat the stubborn Army side. “Herentals are a tough side because they are also not entirely safe. We are preparing well for this match. We are playing to win but after a victory in this match, there will be no pressure and Dynamos will change to play beautiful soccer,” said Chigowe. The two teams recently clashed in the Chibuku Supa Cup with Dynamos triumphing on penalties after the match had ended 1-1 at fulltime.